CARiD.com Need to customize or repair your truck? Check out our selection of parts and accessories at CARiD.om, or give us a call at 800.505.3274 for professional advice. CARiD.com / Click here for Info! Hello everyone! Today we are back with another release from T-Rex - a new line of their iconic custom grilles for 2019 Chevy Silverado! Whether you're a fan of honeycomb, woven, torch, Zroadz or horizontal style T-Rex grilles, they are now available at CARiD for your new truck. Adding a new, custom grille to the front of your truck is one of the easiest ways to improve its looks and T-Rex is a real expert in this area. Their product line includes grille inserts and complete replacement grilles, including classic billet, multiple styles of mesh, riveted, and even the ones with incorporated LED light bars. Working on a new line of grilles for 2019 Chevy Silverado is a new challenge for T-Rex engineers and as usual, they outperformed themselves and came up with eleven different grille options to enhance and complement this awesome truck. 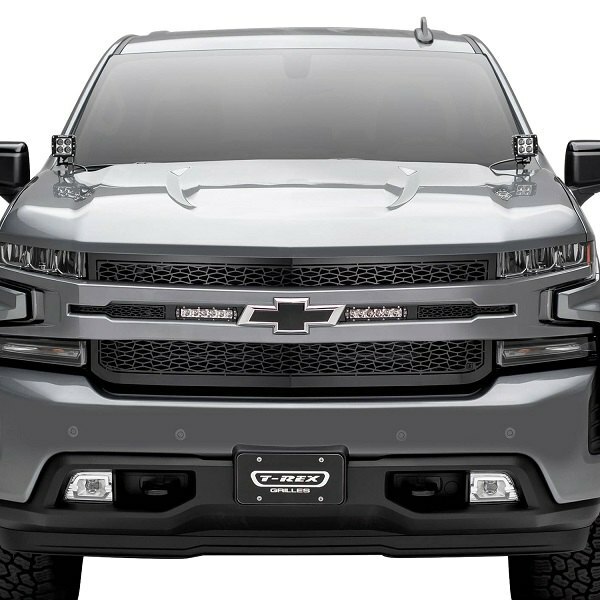 Browse through the selection of new T-Rex grilles for 2019 Chevy Silverado at CARiD and find a perfection addition to your own truck! 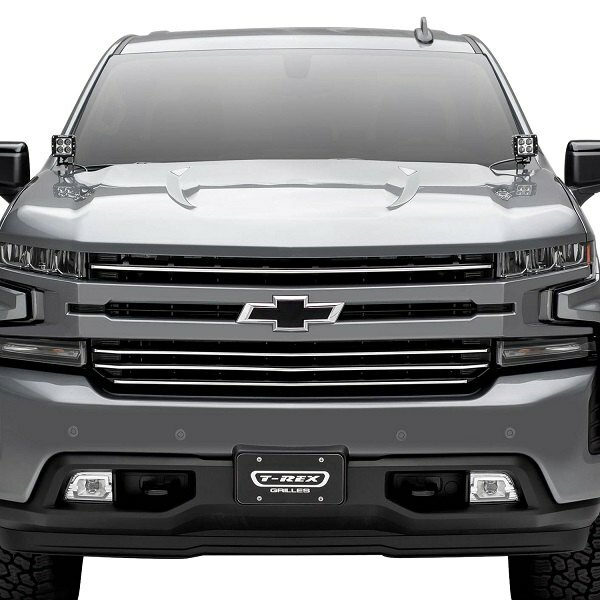 View the full line of the new T-Rex grilles for Chevy Silverado by clicking on the pictures above! Hey folks! We are here today with great news from T-Rex! They've announced a Spring Rebate on two of their most popular grille models. 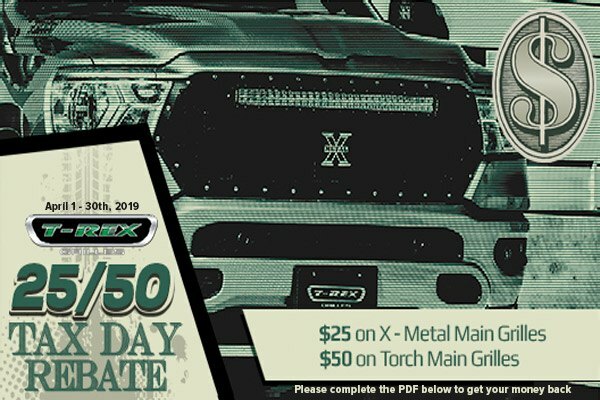 You have a chance to purchase the excellent T-Rex X-Metal Main Grille and get $25 back or receive $50 back with any Torch Main Grille. Hurry up! The offer is valid from April 1 through April 30, 2019. Please complete the PDF form to get your money back.